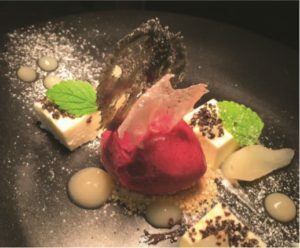 An original and upbeat restaurant with the owner fittingly awarded Best Chef in Connaught in 2017. The inspiring menu combines a subtle blend of Asian influences with modern Irish and European favourites. All dishes are cooked from scratch using the freshest local and Irish produce. Beautifully atmospheric, this is a special destination.